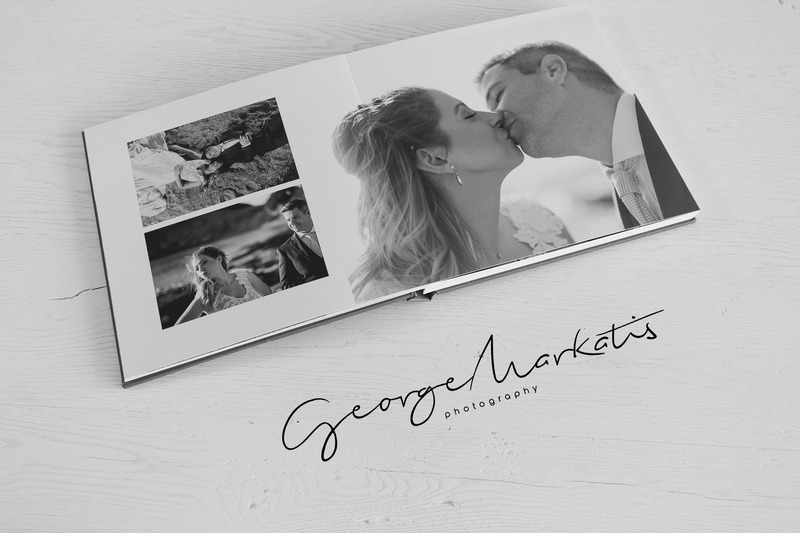 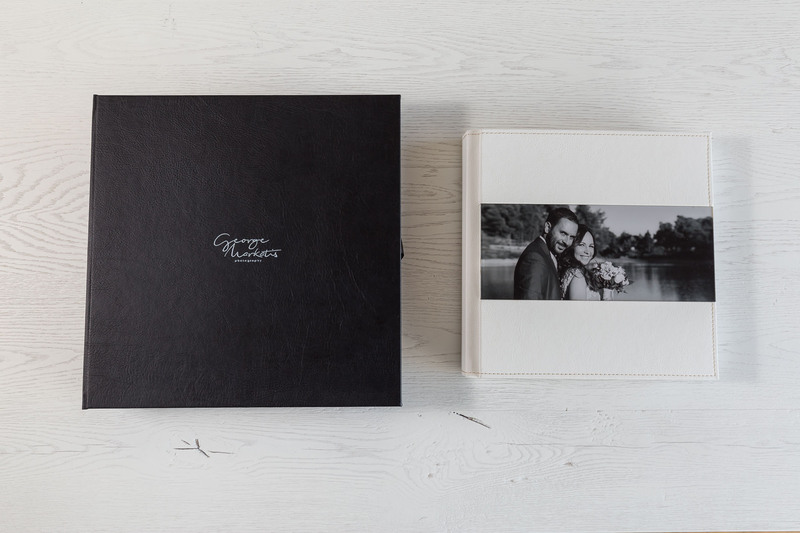 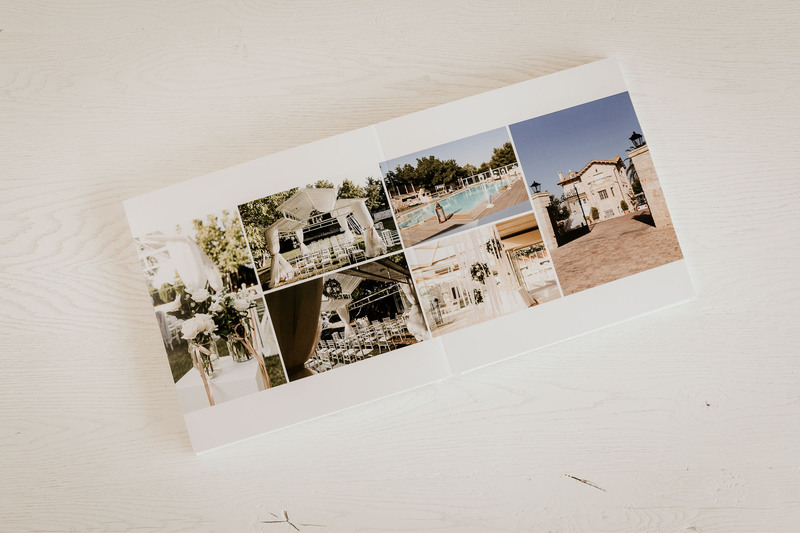 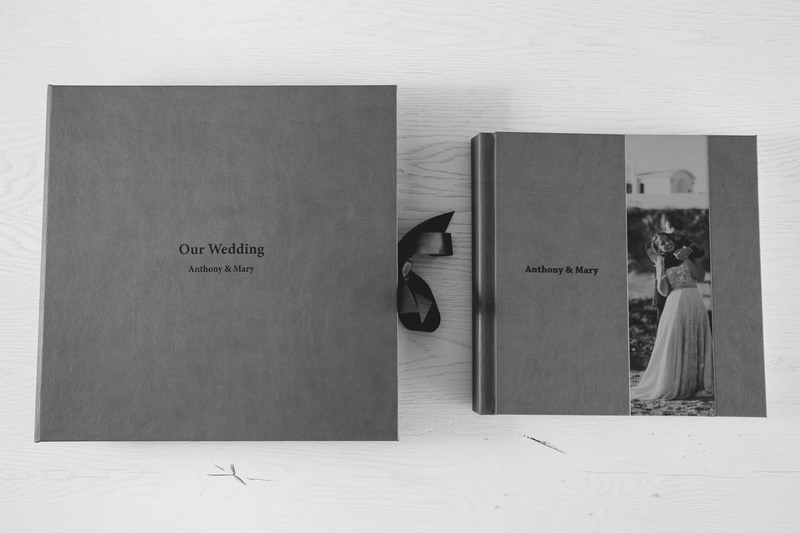 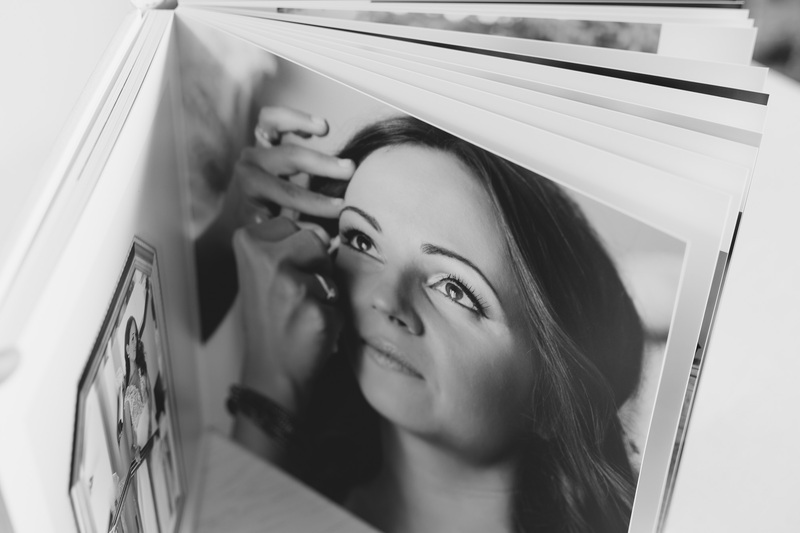 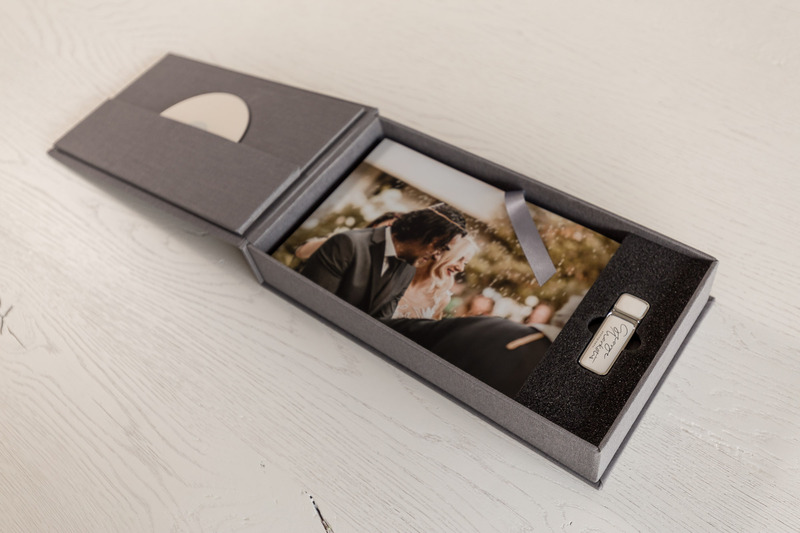 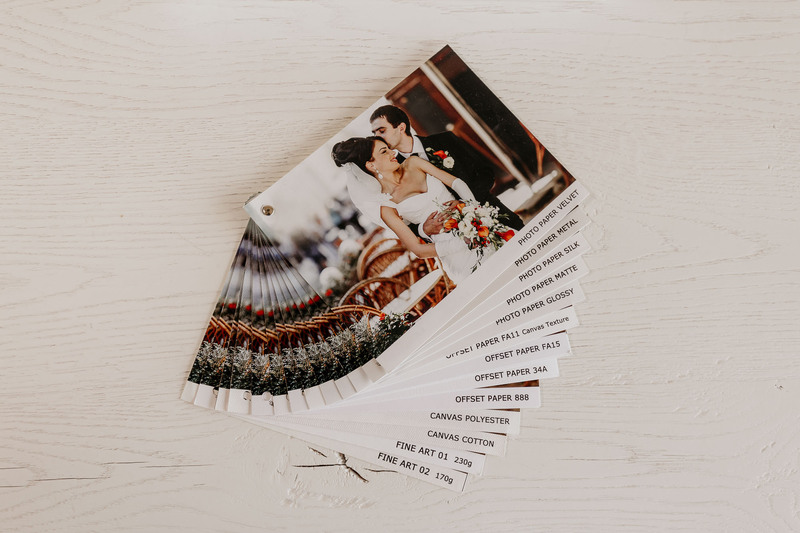 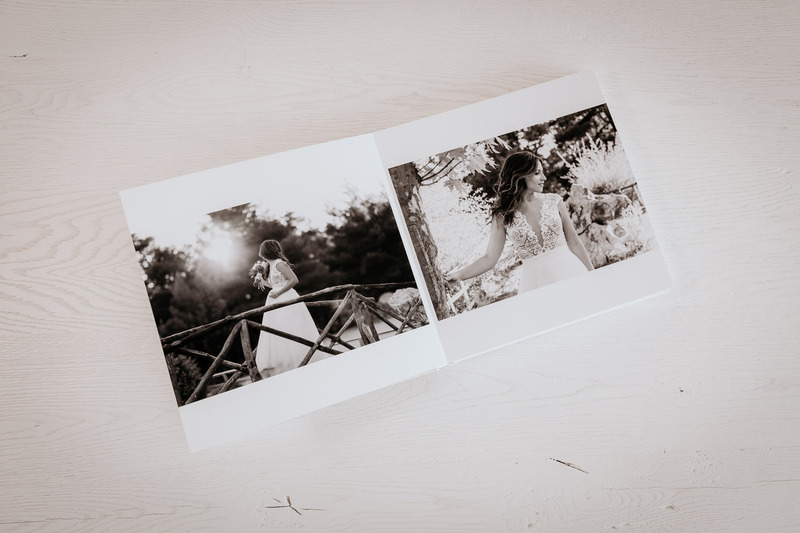 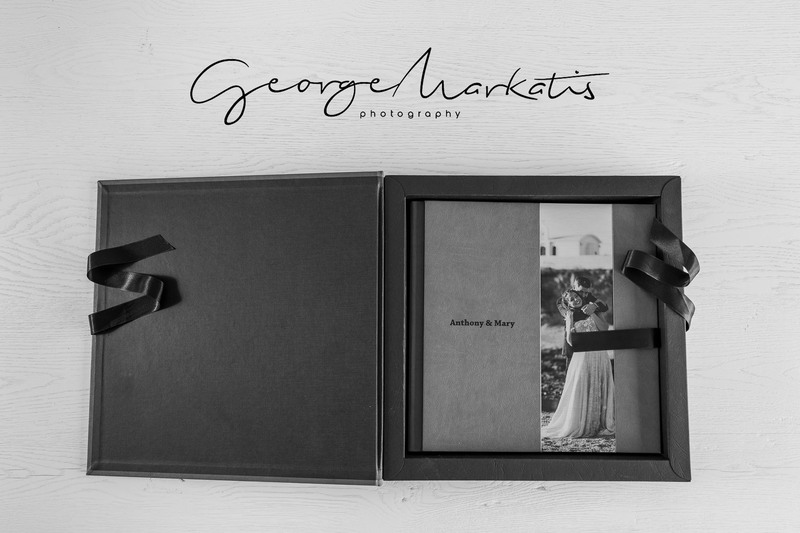 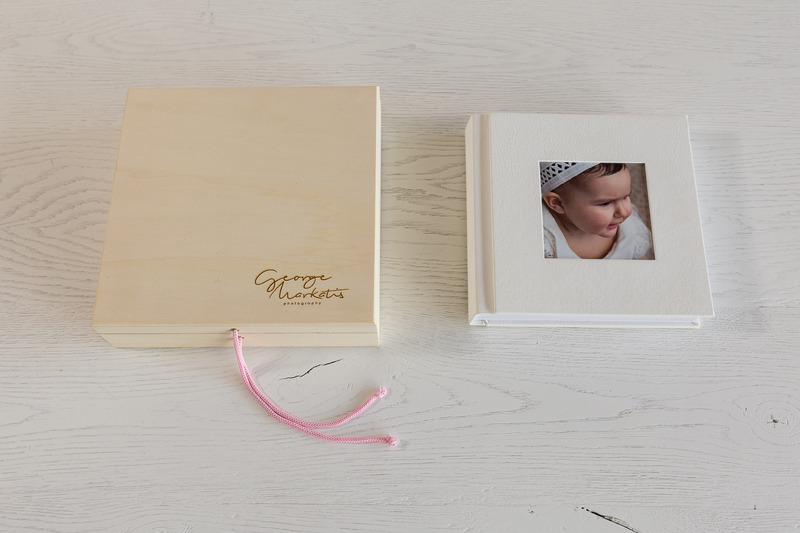 There is no better way to relive your special day or show it to friends and family that were not present or a few years on to show your children how your beautiful family started, than with a beautiful handmade Digital Album! 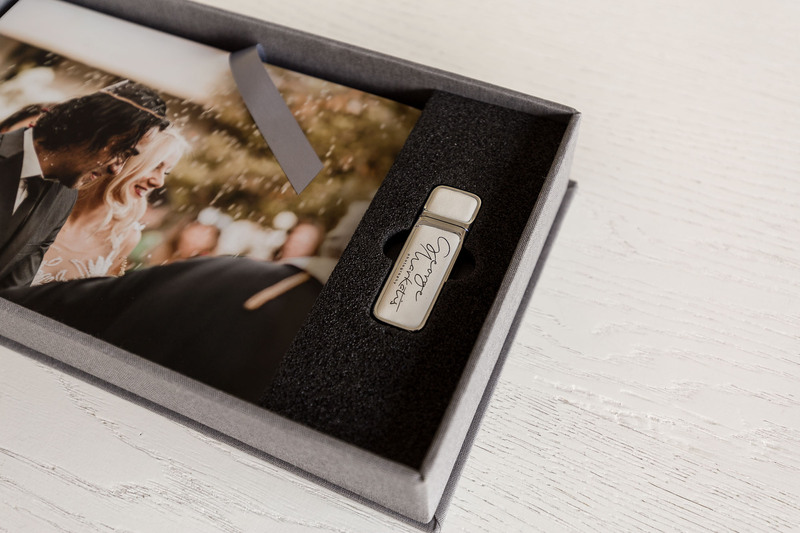 Your memories will stay with you forever! 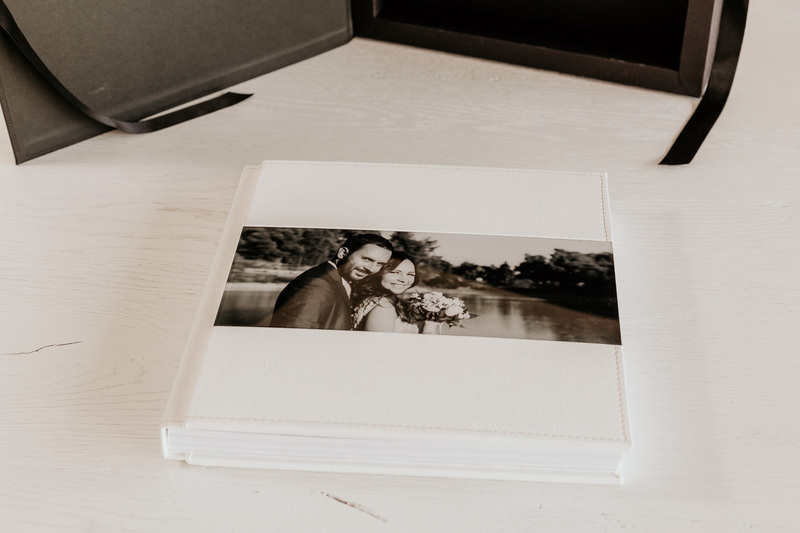 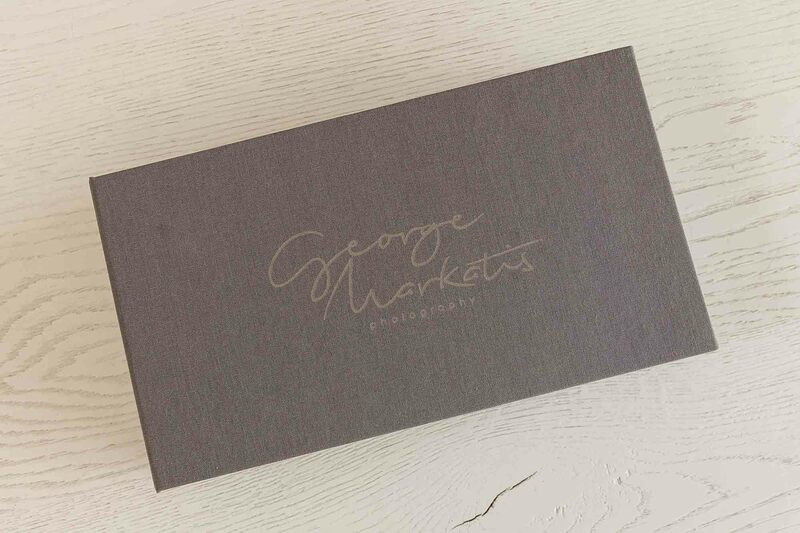 All our Digital Albums are hand crafted, designed according to your taste from scratch and are dressed with the best materials available. 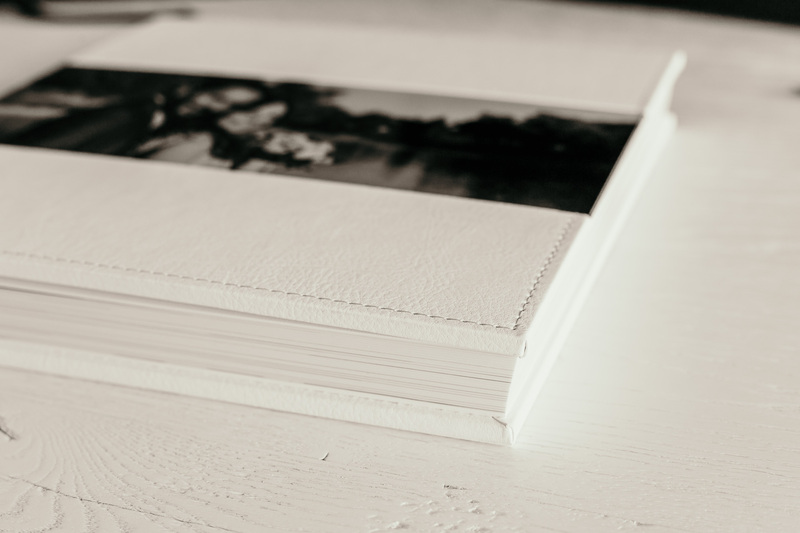 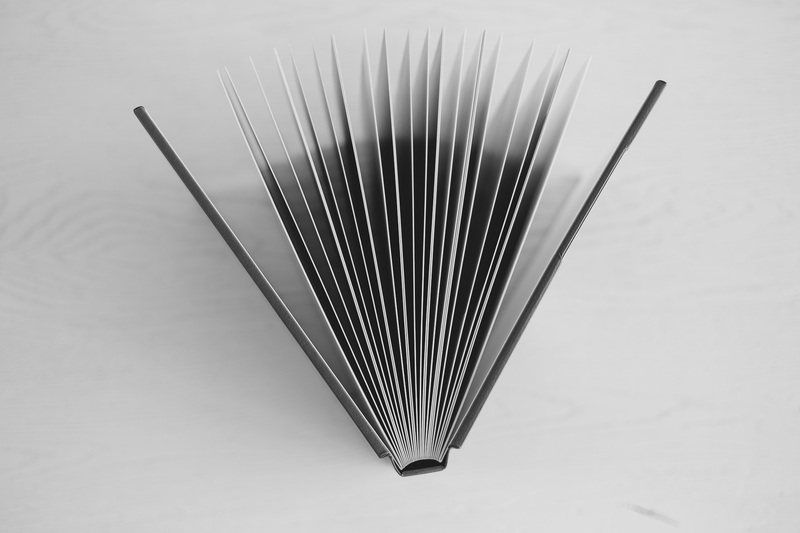 They can be printed in one of our premium papers like velvet, silk, photo realistic, metal and many more. 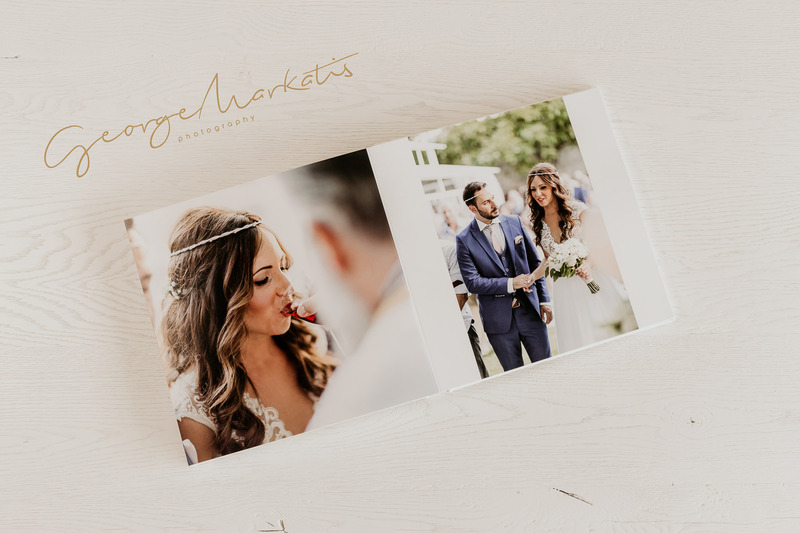 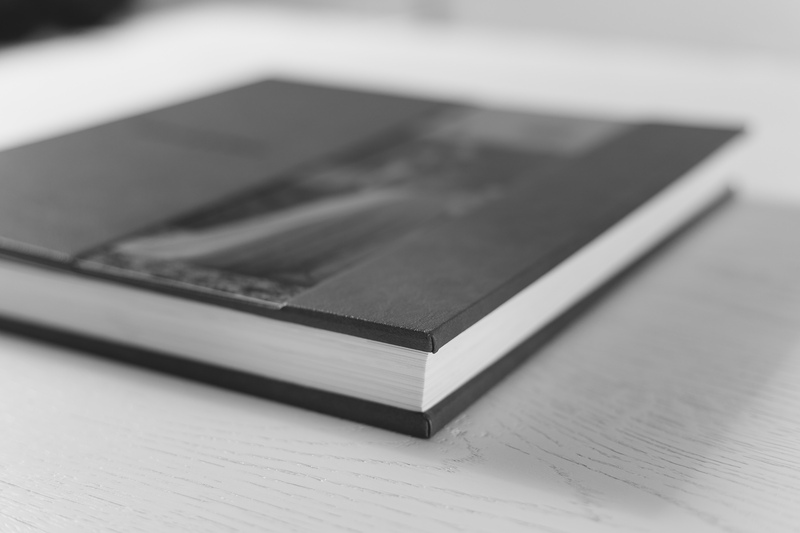 Their cover pages can be dressed with normal or suede leather, linen, wood or any material of your choice and can be coupled with an image or images printed in wood, aluminum, metal, Plexiglas, etc. 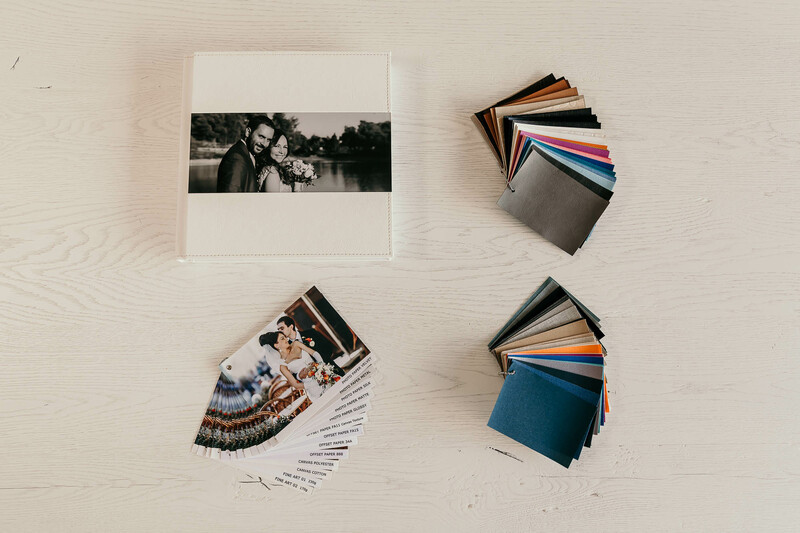 The choices we are offering are endless and make sure that your own digital album will be unique!